Set sail on the Banana Boat! Back in 2016 when Banana Boat closed their doors to head South, the owner, Hui Chen and her son Yang Boa decided on South St. Vital. A community ready to enjoy the tastes that people have come to enjoy for decades was about to drop anchor at their new location. With the help of Hui Chen’s family and friends, a new image and logo were created by Electra Sign in keeping with the traditional focus of the iconic ice cream and dessert. 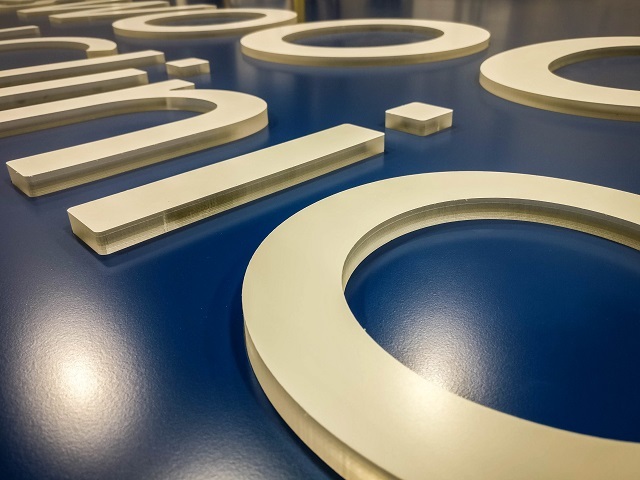 Blending the right colours together and flavours together on the signage, allows the special brand to move forward and capture a growing audience. 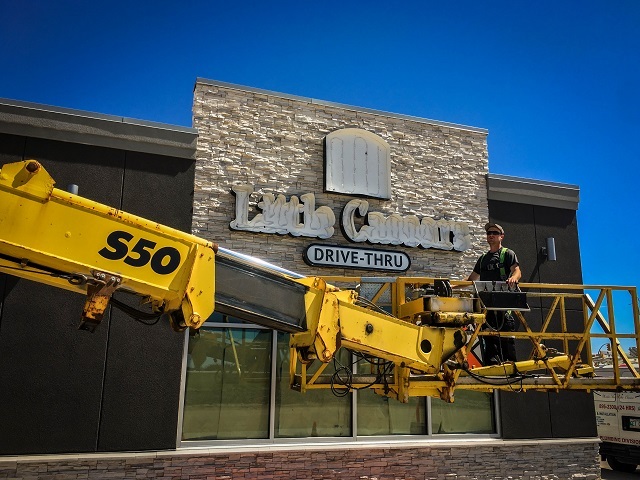 In the coming weeks, Electra Sign will once again be there with Manitoba’s only Mobile Digital Message Centres to welcome the new location and patrons. Catch up with this cool experience today at 166 Meadowood Drive in South St. Vital.